SRS supporters may not know that there is a second (and third) generation of SRS on the field in Russia. 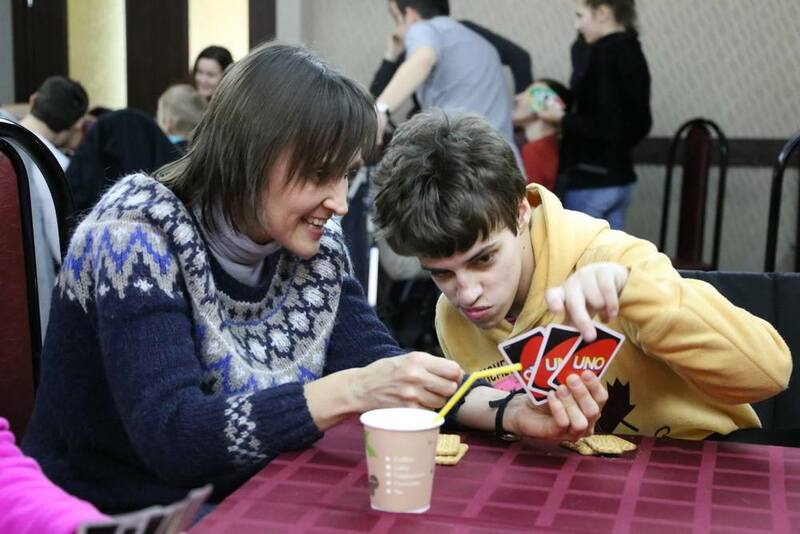 Blake and Cathy Purcell’s son Lewis, and daughter-in-law, Galina, and grandson, Zachary Lewisovitch ministers with Club Butterfly, a ministry to special needs children in St. Petersburg, Russia. SRS currently facilitates some of Lewis and Galina's financial support forming a transatlantic team for the glory of God. 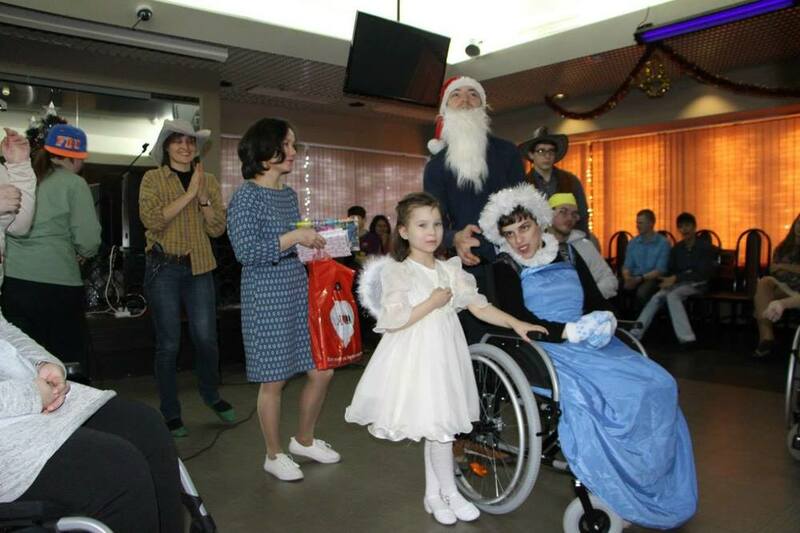 Club Butterfly serves families of children with special needs. Its mission is to give special children a chance to be children and grow up in love and unconditional acceptance. Club Butterfly is a group of friends where children, teenagers and young people with special needs can relax in assurance that it's ok to be different and their parents can find support. Club Butterfly holds events where all participants are important and useful, where all respect each other and learn more about each other. Club Butterfly has a program of winter and summer camps where children with special needs - in spite of their special needs - can be leaders, sportsmen, ministers, actors or artists. Club Butterfly wants every child to know that (s)he is loved by God and that God has the best intentions for her/him. With God all things are possible. Therefore we try to build a spiritual foundation in our children to take desease with fortitude. Jesus Christ is our leader. We seek God's guidance because only He knows what's the best for disabled children and their families. Security. We do our best to provide psychological, social, physical and spiritual security for each person. Challenging. We minister to create an atmosphere that facilitates individual development. Club Butterfly was founded in 2003 by Anya Sergeeva who came to Christ through the ministry of Blake and Cathy Purcell with Navs in 1997. Blake and Cathy took an active part in supporting Club Butterfly. 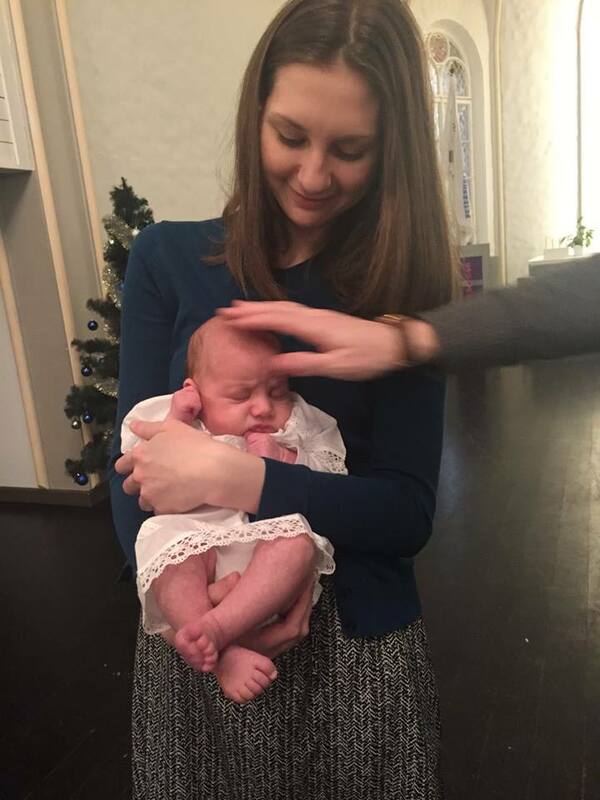 And now their son and daughter-in-law keep the Purcells' flat in St. Petersburg, Russia, rocking with ministry activities. Hosting a Club Babochka event at Purcells' home. If you pour yourself out for the hungry and satisfy the desire of the afflicted, then shall your light rise in the darkness and your gloom be as the noonday. And your ancient ruins shall be rebuilt; you shall raise up the foundations of many generations. Twenty-six years later we can see God fulfilling His promises. Blake and Cathy with baby Zachary, March 2016.